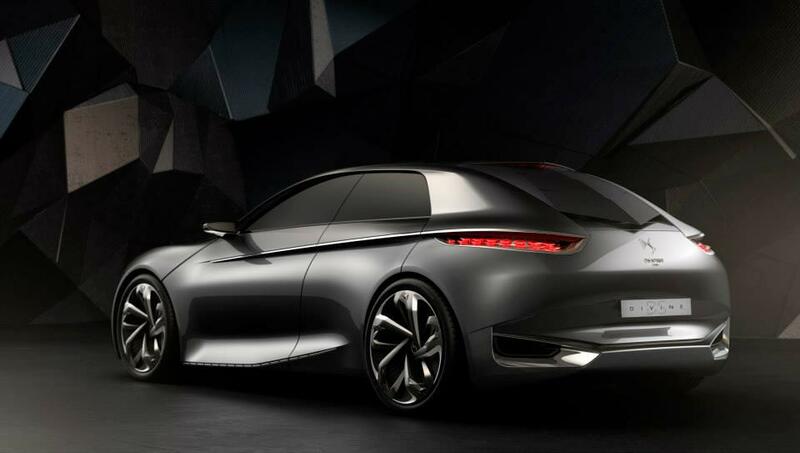 Citroen pulled the wraps off a new concept model which will see the sunlight at the upcoming Paris Motor Show. As with most of concepts, they are meant to show us how the future models of the brand will look like. 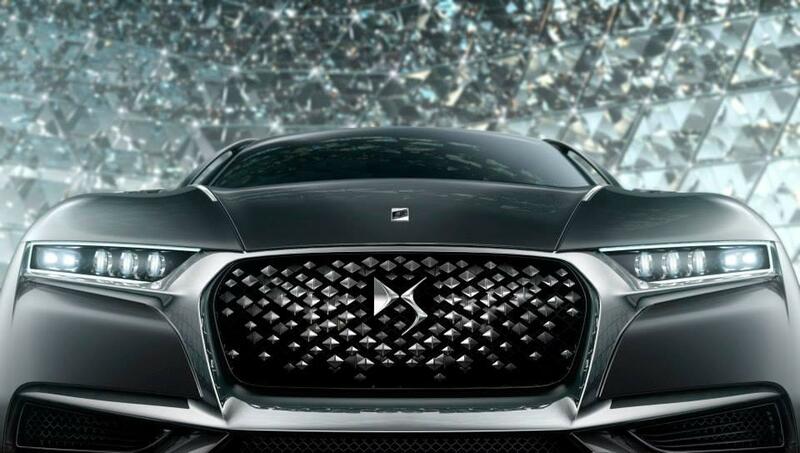 The Citroen Divine DS concept is no exception as it is designed to foreshadow the new-generation DS models. The exterior stands out thanks to its coupe-like shape, even though it is a five-door hatchback, as well as thanks to the LED headlights, big front grille and the lack of a rear window. The latter was replaced by a rearview camera but this feature is very unlikely to be seen on the future production model. 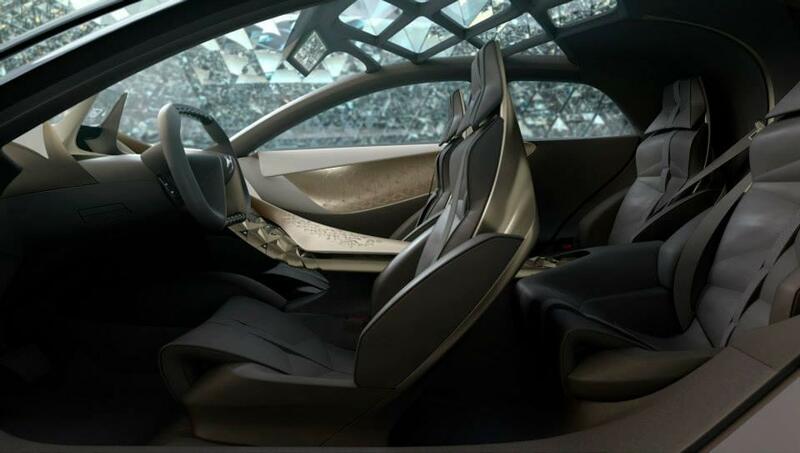 Inside, Citroen teamed up with Swarovski for the silk and leather upholstery, carbon fiber trim, individual seats and a full-length upholstery. 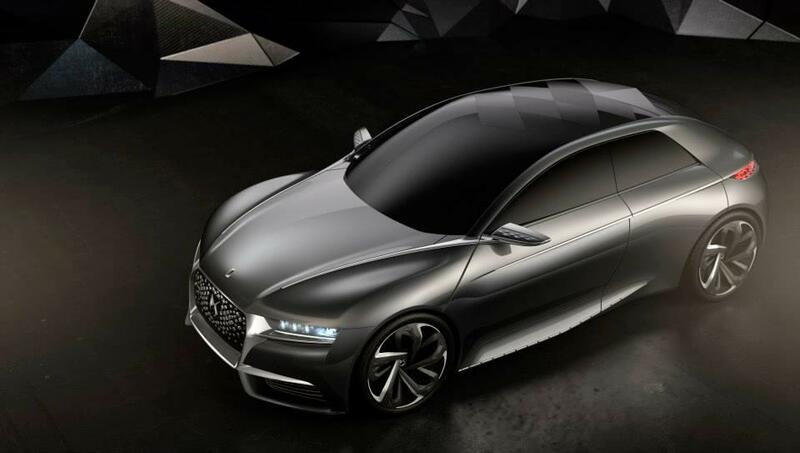 Under the hood we might find a 217hp engine but Citroen denied to offer any details in this regard.